Peaks, passes, and glaciers : a series of excursions by members of the Alpine Club was just one of the very popular publications by the newly-formed organisation during a period considered to be the height of British mountaineering. This volume was edited by the Dublin-born naturalist John Ball (1818-1889). A spotlight exhibition can also be viewed on the digital display wall in the Hardiman Foyer during the month of April. 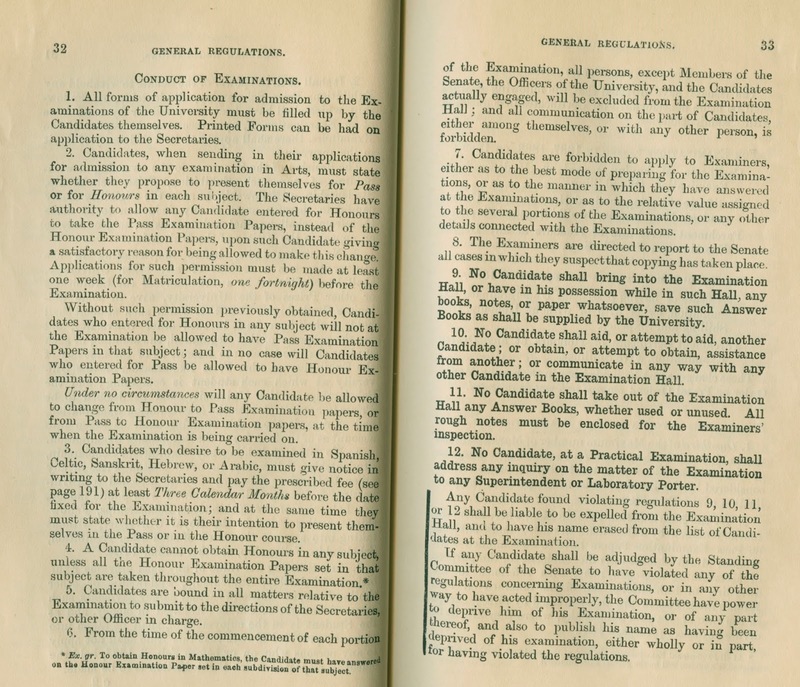 Exam Regulations from 1898 - Spot the Difference! To all students facing the upcoming exams, we wish you the very best of luck! 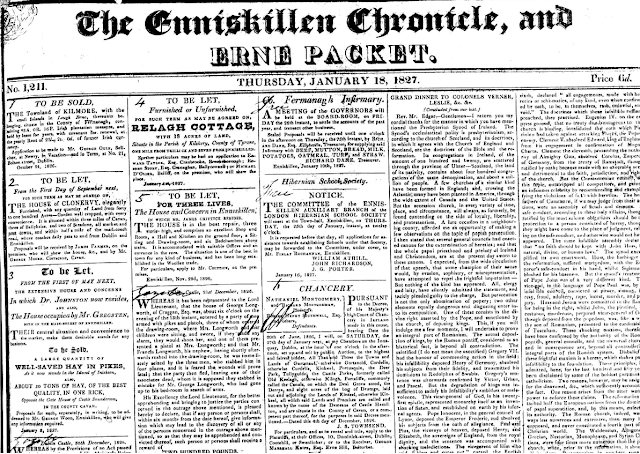 A quick look back in the University Archives and to the College calendars, published annually since Queen's College Galway was first opened in 1849, show all rules and regulations for students facing exams. This example, from 1898, shows, with the exception of 'No smartphones, tablets or devices allowed', very little has changed! It is the final week of our whirlwind tour through a selection of travel writing from Special Collections, and on display are two of the big names in Middle Eastern travel. W.H. Bartlett (1809-1854) was an English artist and traveller whose travels occasioned many drawings and sketches of the antiquities and landscapes of the Holy Land, including the beautiful illustrations in Walks about the city and environs of Jerusalem (London : Hall, Virtue & Co., [184-?]). In the preface, Bartlett states that it was an attempt to give “a clear, connected, and accurate view of the City”. Tullamore-born Bartholomew Elliot Warburton was possibly prompted by an acquaintance with A.W. Kinglake (1809-1891) at Eton to pursue a life of travel. The crescent and the cross equalled Kinglake’s Eothen in popularity. The Library staff would like to wish you the very best of luck with your exams. For those of you who doing your finals we wish you every success in the future. Just ask at the Library/IT Service Desk if you need help. The reality of ‘extreme’ travel, in this case Arctic exploration, is brought home by the vivid images illustrating L'expédition du Tegetthoff : voyage de découvertes aux 80e-83e degrés de latitude nord by Julius Payer (1842-1915), an Austro-Hungarian mountaineer and cartographer, and discoverer of Franz Josef Land. This is our last week until October 2015. Please call over if you would like to get some advice on your writing or just to say hello. The opening hours are, as always, Monday - Friday (incl.) 11-1 and Monday -Thursday (incl.) 6-9. Written at the height of Canada’s rail construction era, this work documents a gruelling cross-country expedition by George Munro Grant (1835-1902) in the company of chief engineer Sir Sandford Fleming (1827-1915) to chart the route of a new railway to open up the west to settlement. * Update 18:00 - access to EBSCO resource has been restored. We are currently experiencing problems accessing our EBSCO databases. These range from very slow loading times to no access at all. We have notified the EBSCO support teams, and we hope to have access restored as soon as possible. Born in Co. Kildare, the notorious pickpocket George Barrington (1755-1804) was described by the London Chronicle as “the genteelest thief ever remembered at the Old Bailey”. Following his conviction in 1790, he was transported to Botany Bay. His authorship of this account of the colony has, however, been disputed and it was likely that Barrington’s continuing popularity prompted publishers to append his celebrity status to the publication in order to boost sales back in Britain. Do join us today in the company of Prof. Dan Carey of the Moore Institute to look at a small selection of travel writing in Special Collections during an era of political and social observation, personal refinement and advancing natural history. All are welcome to the G011 Seminar Room in the Hardiman Building on at 1pm. 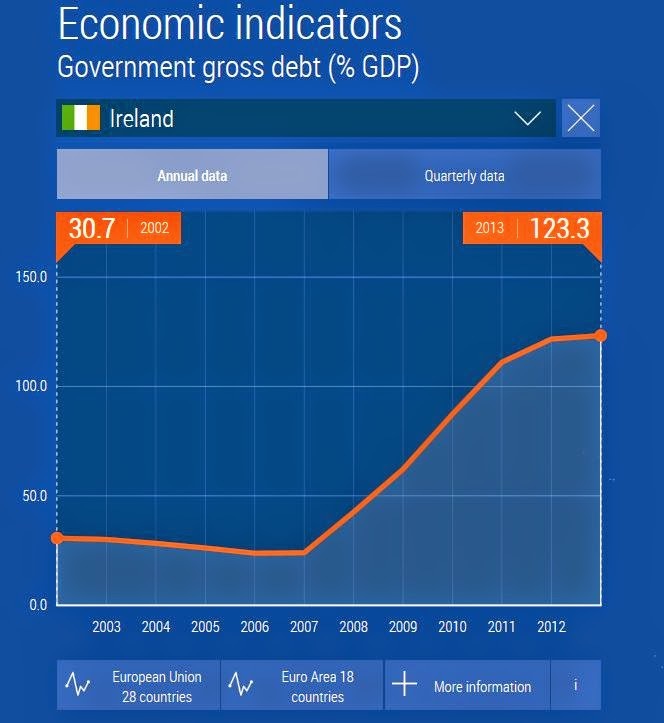 Eurostat, the EU’s statistical arm, has created an online interactive infographic providing an overview of eight main economic indicators across all the EU and/or Euro member countries. Eurostat has produced a number of tools and databases providing free access to a range of fascinating statistics. Take some time to check out the website. Students and members of staff are warmly invited to take part in the second Editathon in the Women in History series. At the Editathon, you will meet representatives of Wikipedia Ireland, find out how to update and create articles, and work on improving articles in your field within the broad theme of Women in History. The Editathon is a drop-in-and-out event that runs from 3-6 on Thursday 16 April. Experiencing Wireless issues in the Library? A member of the Network Team will be in the Library Foyer today at 3pm to investigate wireless issues in the Library. 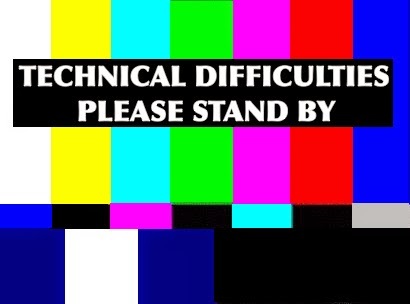 If anyone is experiencing issues accessing wireless in the Library then please come to the Library Foyer at 3pm with your laptop so we can investigate. Günter Grass German novelist, poet, playwright was born in Danzig on 16th October 1927 and died on 13th April 2015 in Lubeck, Germany (aged 87). Grass is best known for his first novel Die Blechtrommel (The Tin Drum) published in 1959. Sir John Barrow (1764-1848) journeyed to China in the 1790s as part of an embassy with Lord Macartney, and this account of Chinese government, trade, industry, culture and religious practices is regarded as a valuable and interesting description of China and the Chinese of the era. This is a quick practical demonstration of using Endnote for Law essays and theses. Issues around particular legal styles and database sources will be discussed and demonstrated. The focus will be on the use of the OSCOLA style. Students will have to decide whether the Endnote software is suitable for their needs. To familiarise students with Endnote software and the issues of using it for legal research assignments. Do join us this day week for what we hope will be a very inspiring talk as part of our historical travel month. Prof. Dan Carey of the Moore Institute will look at a small selection of the myriad examples of travel writing in Special Collections. New justifications for travel emerged in the Renaissance which stressed the benefit of political and social observation and personal refinement afforded by venturing abroad. In the same era, the value of travel for advancing natural history emerged. The talk will examine traditions of secular travel and how they were later transformed in the Enlightenment and into the era of Romanticism. All are welcome to the G011 Seminar Room in the Hardiman Building on Wednesday April 15th at 1pm. Two very different styles are on display this week as part of the Special Collections travel writing exhibition. Arthur Young (1741-1820) journeyed to almost every county on the island of Ireland in the 1770s and his keen observation of country life, which is more ethnography than travelogue, provides a valuable insight into contemporary farming practices. Prior to the advent of rail travel, the post-chaise was the most familiar and widely used means of road transport, and The post-chaise companion (1786) describes the antiquities and industry encountered along this journey, as well as noting the all-important distances between destinations which determined the cost of hiring a post-chaise. Whilst travel writing of many kinds can be viewed in Special Collections, travel for scientific knowledge, such as Darwin’s Journal, is strongly represented. Here we view A journey into Siberia : made by order of the king of France by M. l'Abbé Chappe d'Auteroche (1728-1769), the travelogue of a French astronomer composed on foot of a journey to Siberia to track the transit of Venus. With holiday time fast approaching, let Special Collections inspire a trip with a difference in 2015. On display as part of our historical travel writing exhibition during the month of April will be well-known names from the Grand Tour and great explorations, along with some lesser known intrepid travellers. The spotlight exhibition can also be viewed on the digital display wall in the Hardiman Foyer during the month of April.